Two of our featured artists will be participating in major western art events this spring. Lindy Severns will be one of several artists featured in the annual “Trappings of Texas” sale and exhibition held at the Museum of the Big Bend at Sul Ross State University in Alpine, Texas. The annual event, now in its 29th year, brings together the work of both top artists and gear makers from throughout the American West. Severns has participated in the show for many years and is a past winner of its “best in show” category. The opening weekend will be April 17-19, with a preview party for patrons and sponsors on the 17th and a fixed price sale at the museum on April 18. Works in the show will remain on display until May 31. Contact the Museum of the Big Bend at (432) 837-9232 for more information or to reserve tickets. 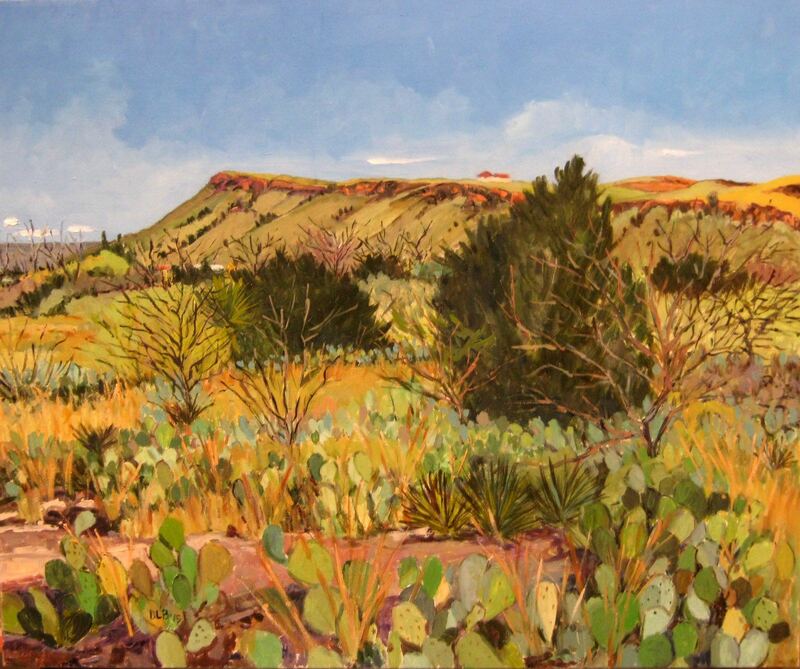 Hill Country artist, Nancy Bush, will also be featured in a new event later this Spring. She is currently working on a major painting for the Fredericksburg Art Auction, which will be held in Fredericksburg, Texas on May 1-2. This will be the inaugural auction in what will become an annual sale and will feature a wide range of both historic and contemporary art. 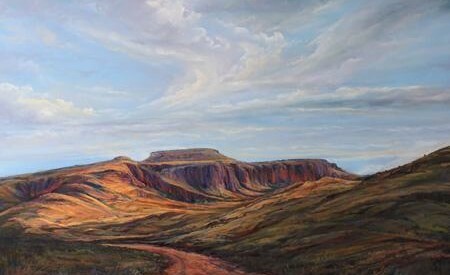 The auction is a joint venture between Insight Galleries in Fredericksburg and Astoria Fine Art in Jackson Hole, Wyoming. In addition to the auction, there will be numerous activities planned for the weekend. Call toll free (866)668-3592 for more details.